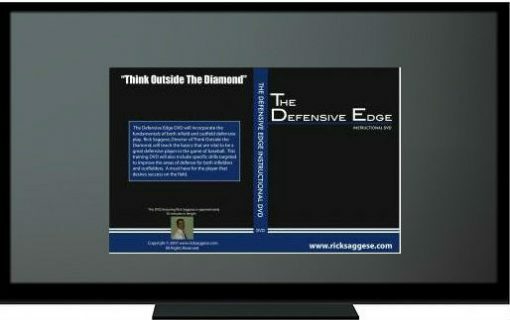 The Defensive Edge DVD incorporates the fundamentals of both infield and outfield defensive play. Rick Saggese, Director of Think Outside the Diamond, teaches the basics that are vital to be a great defensive player in the game of baseball. 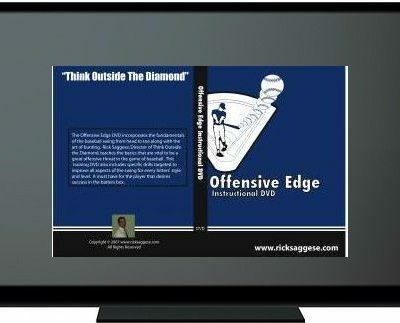 This training DVD also includes specific drills targeted to improve the areas of defense for both infielders and outfielders. 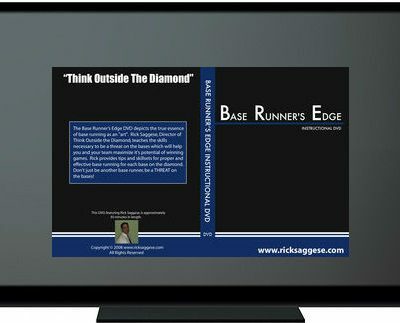 A must have for the player that desires success on the field.